Nicholas C. Rossis was previously featured on Reading Recommendations in October 2014 and is back now to tell us about a new illustrated children’s book for which he has written the text. Here is Musiville, in all its glory. I think you’ll agree that Dimitris Fousekis did a amazing job with the illustrations, and Alexios Saskalidis a great job with DTP. I hope you enjoy it! This is the perfect opportunity to step into the world of Niditales – my award-winning children’s books series. 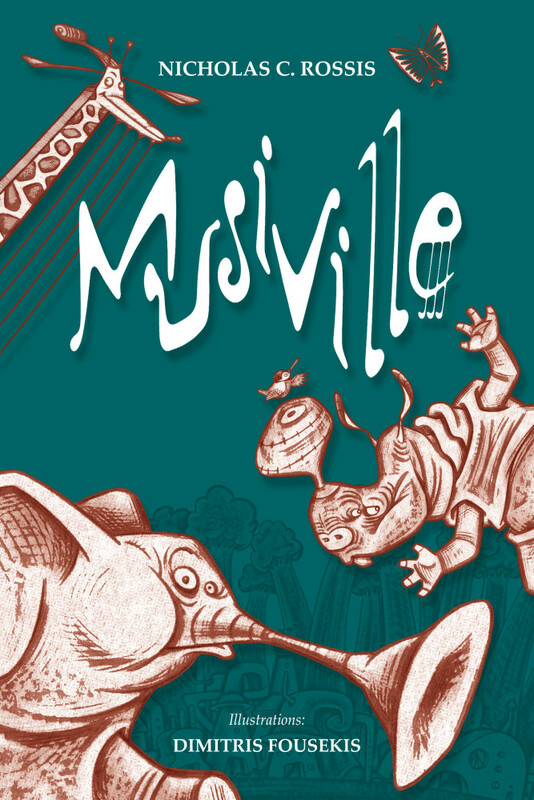 Musiville is the second children’s book of Nicholas C. Rossis. Until the year’s end, you can read it in its entirety for free on Nicholas’ blog. The first book, Runaway Smile: An unshared smile is a wasted smile is also available. You can check it out on Runaway Smile’s page.